« Do you smell something fishy? What happens when you fall 2 storeys in a lift? Last friday, my orthopaedic surgeon had a marathon of surgeries. A well-known condominium in JB town had a lift malfunction and the lift gave way 2 storeys high. It fell with 10 occupants. About 5 patients landed in my hospital after initial management at GH. 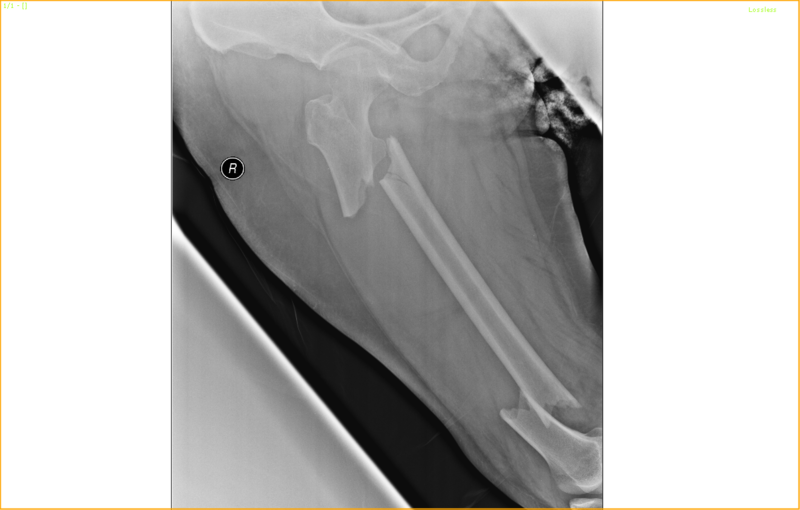 A segmental fracture of RT Femur in a 63 year old lady! 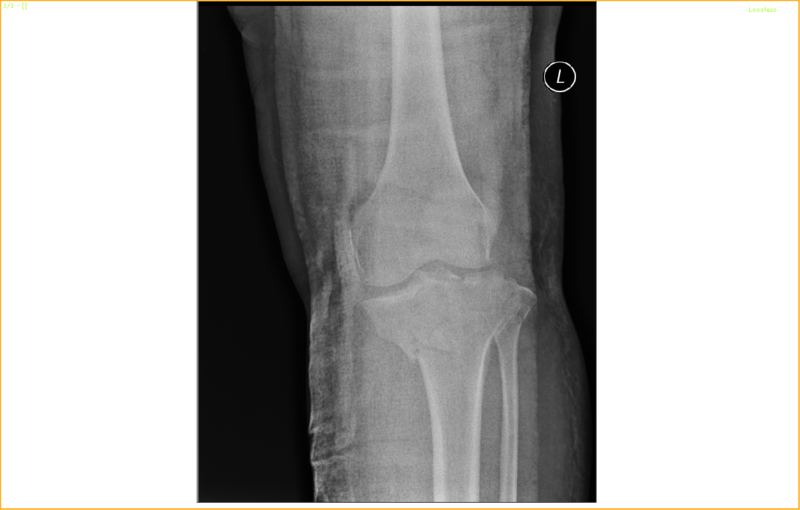 A Tibial plateau fracture with knee joint involvement in a 52-year-old lady! It’s worth to check whether you have osteoporosis or not after menopause and have treatment you have the condition ! WTH? Did the fall arrest safety systems fail to engage??? Modern elevators aren’t supposed to ever free fall to such an extent as to cause serious injuries. Oh wait… this is Bolehland…. Sue the management or the lift company. This is only a fall that could to some extent be repaired. Mind to share what is the name of the condo? So that I will use the staircase if I ever visit there. Look at ‘Worst Case Senario’ Episode 8 by Bear Gryll. You are taught what to do during the elevator plunge.